It's a social world and the majority of organisations today use Microsoft Office as their chosen office productivity suite. So it's important to deliver insights where people are working most. 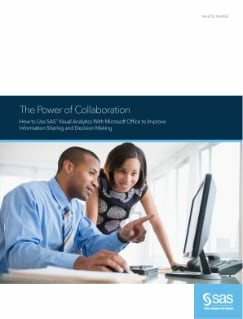 This paper shows how you can use results produced by SAS Visual Analytics with Microsoft Office applications - Outlook, Excel, Word, PowerPoint and SharePoint. 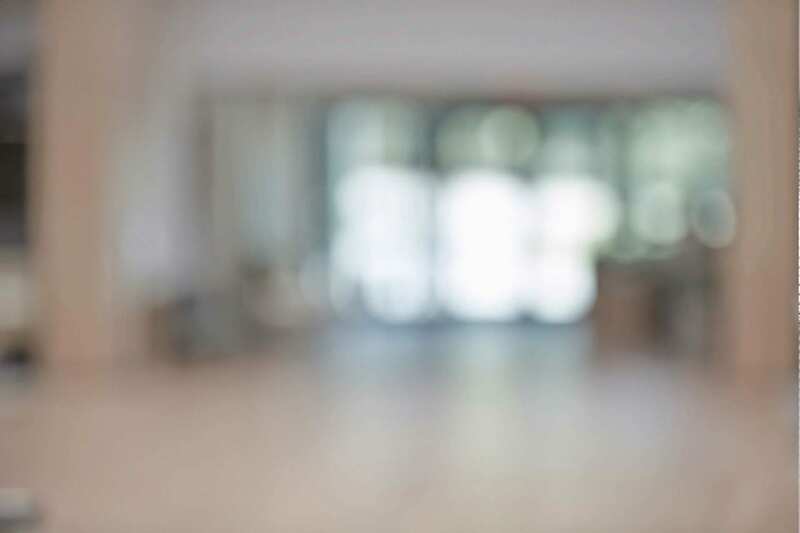 With plenty of how-to specifics, you'll see how easy it is to combine analytic visualisations and reports with Microsoft products to share insights, improve collaboration and drive further adoption of analytics across your organisation.